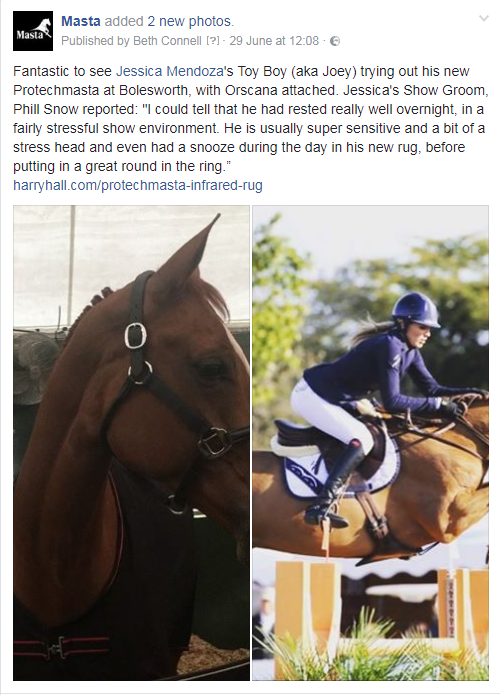 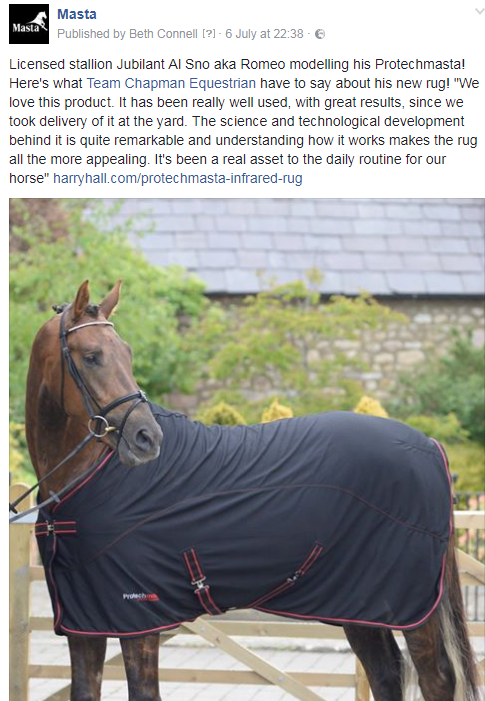 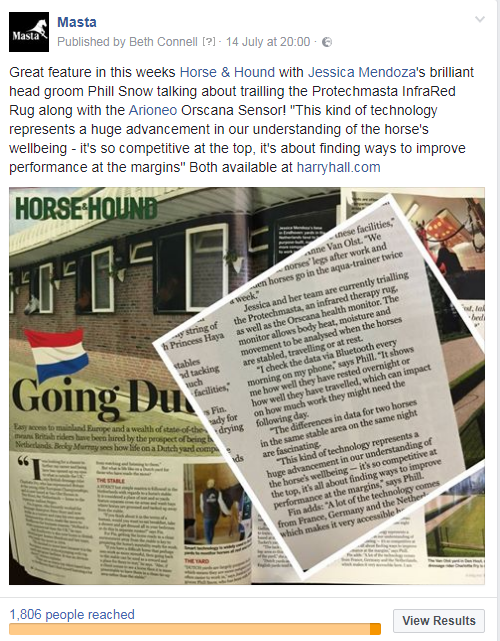 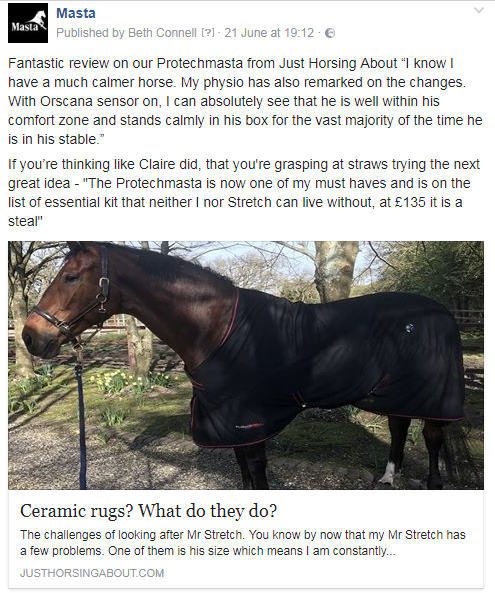 This brand new innovative rug is scientifically designed to enhance your horse's performance. 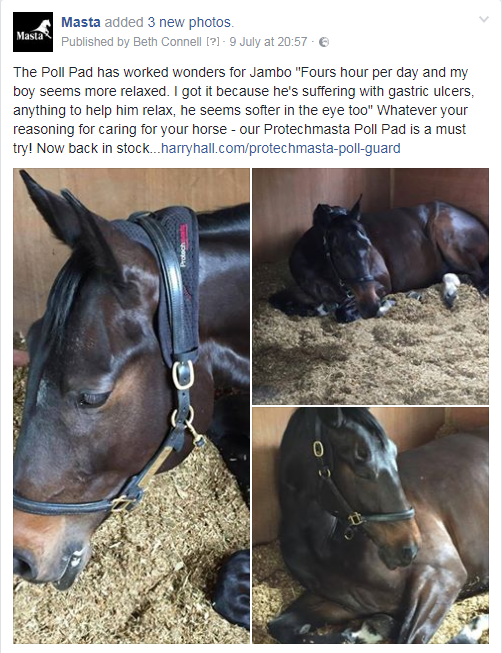 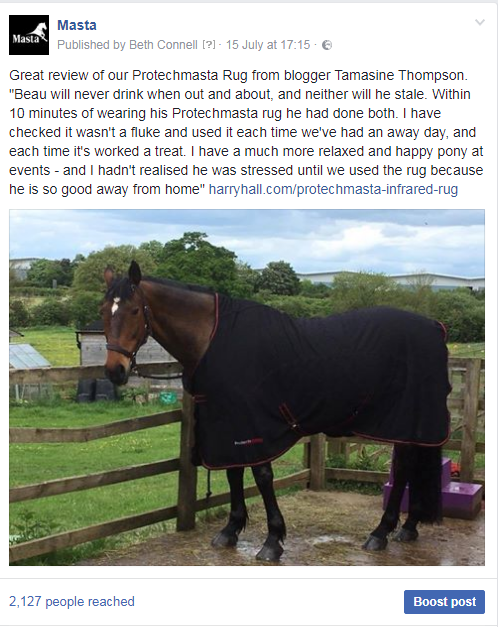 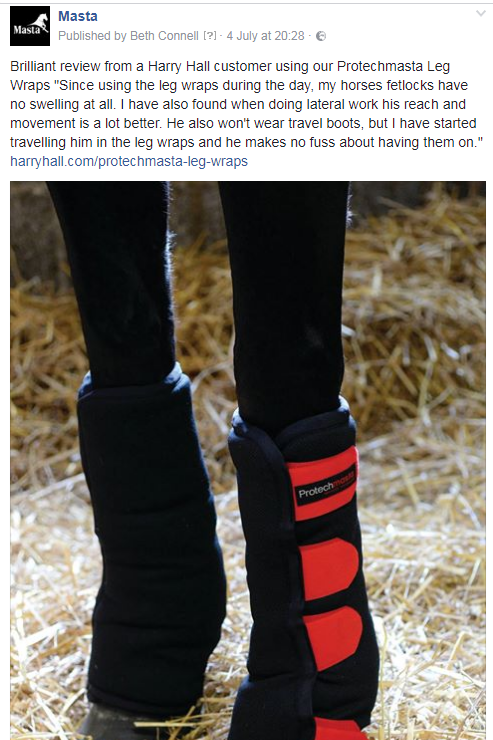 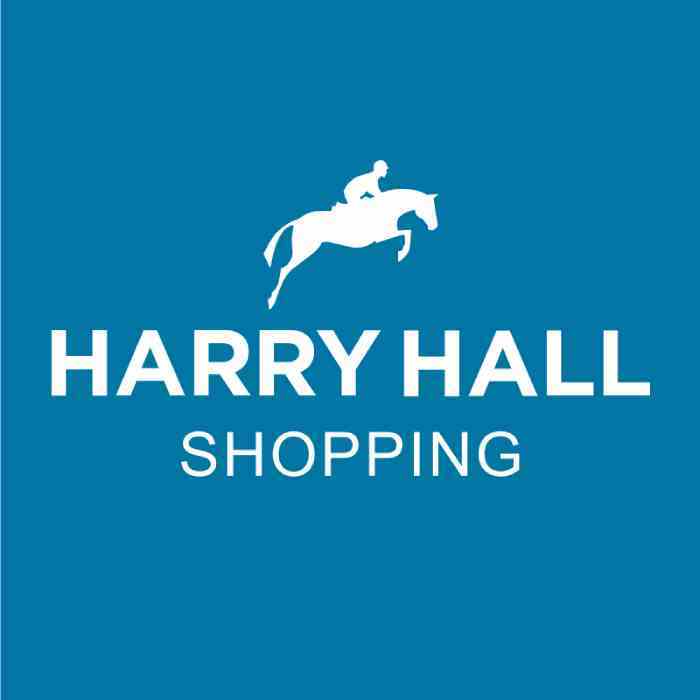 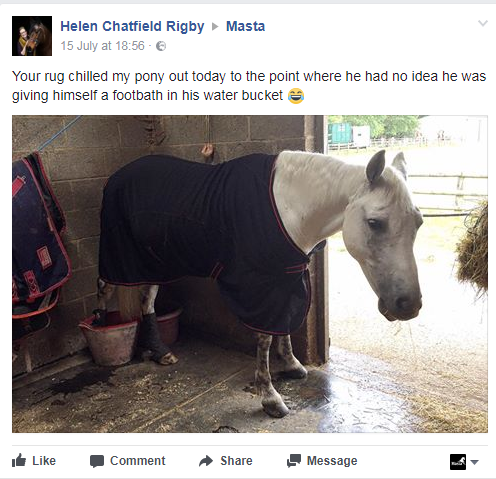 The rug’s technology will gently increase blood flow, detoxify and promote healing for your horse. 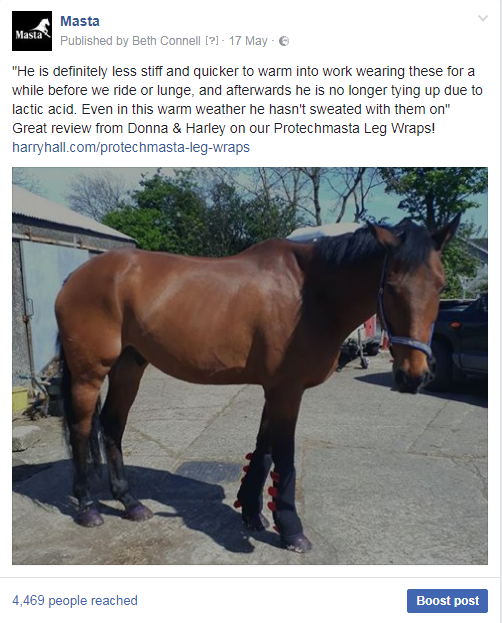 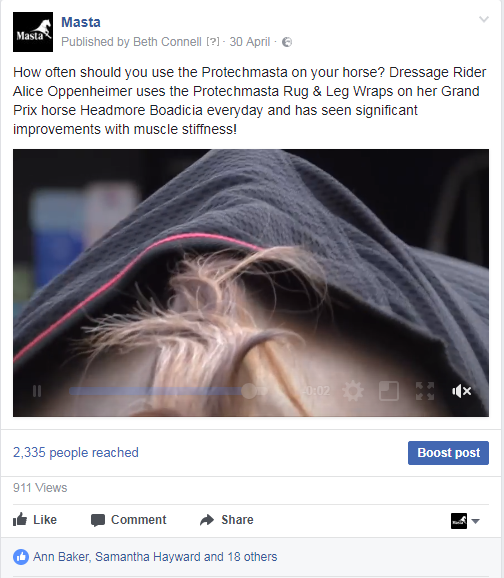 This is ideal for use before work to prepare the muscles for exercise but also importantly after work as well to help reduce lactic acid build up and aid with repair of any wear and tear.